If in the future you and I should sit down together for a meal you should know that I will impose a few rules. Be prepared to wait I like to shoot my food and everyone else’s at the table. I think its an essential part of story. My kids are still talking about the malasadas we ate on vacation this summer. Be prepared to wait. I know its annoying but some food just seems to pretty to eat and I am simply compelled to capture that burger in all its juicy deliciousness. Since I don’t always carry my DSLR with me most of the time I shoot on the fly with my iPhone. It was a challenge at first but then a year ago Hipstamatic announced it was bringing a film and lens add on JUST for food photography called the Foodie Pak. 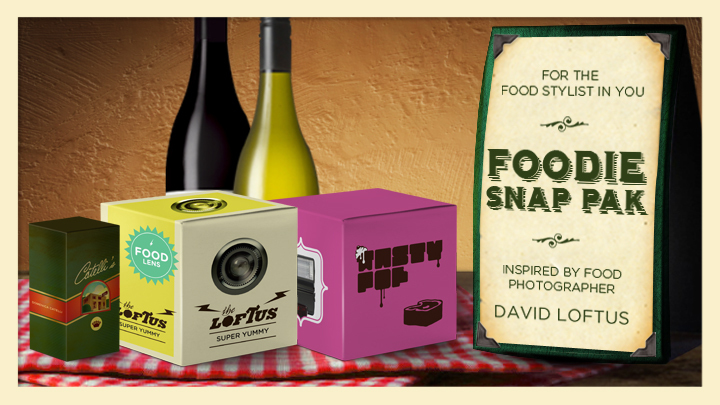 The ‘Pak’ is an in app purchase (.99 USD) and comes with Loftus Lens inspired by David Loftus, food photographer to Jamie Oliver, Tasty Pop flash and DC film. 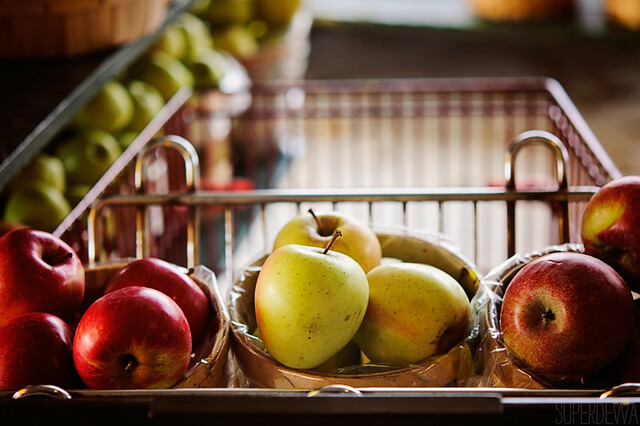 It will give your food the most amazing clarity with a bit of tilt shift leaving you with a dreamy vignette. 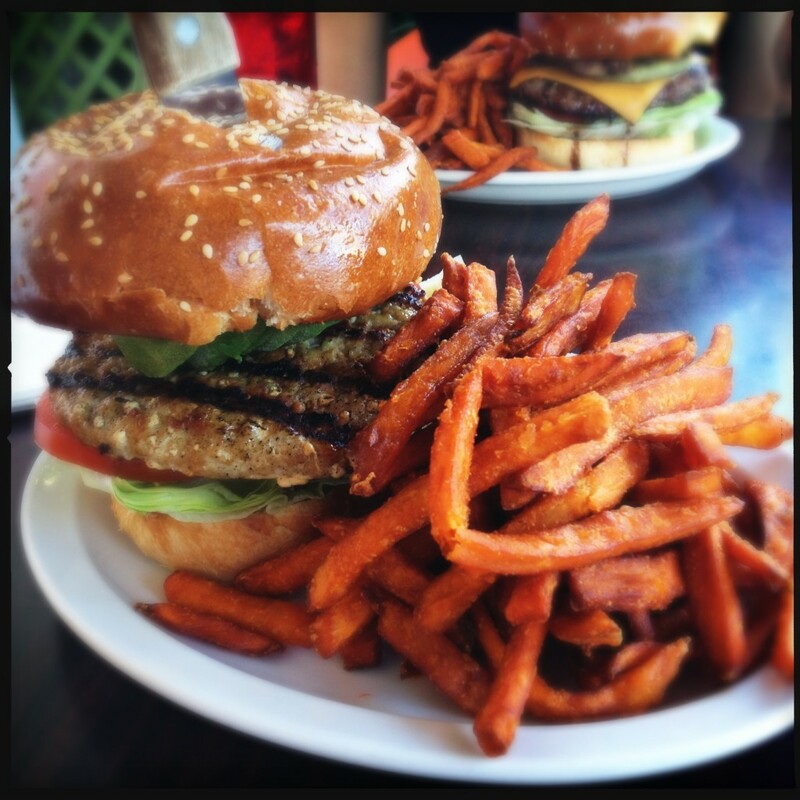 Here’s the same shot of the burger and fries but with the Food Pak from Hipstamatic. ** Tip** Double Tap the viewfinder and it will DOUBLE the size, tap anywhere on the screen to take the photo. Double tap to resume to normal viewfinder size. 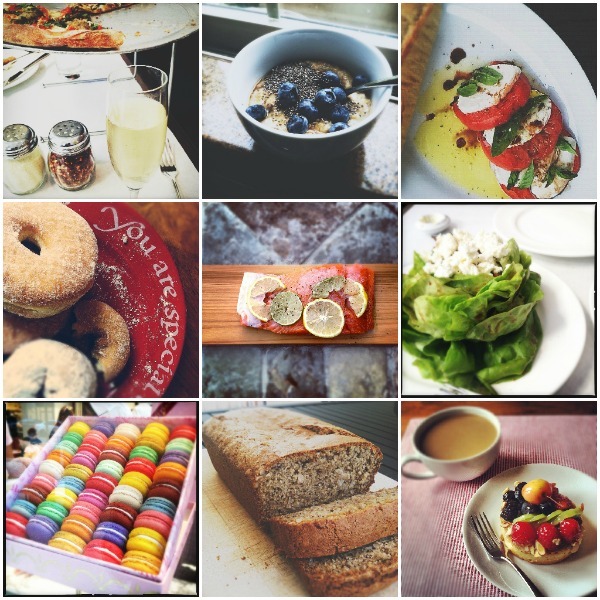 Here are a few of my latest food shots, at least half were taken with my iPhone 4 and Hipstamatic. As I was looking in the Mortal Muse Pool I was really blown away at the talent in the group. I am in awe of the level of technique and creativity I am seeing. All of you who contribute make me want to go out and be a better photographer, I mean that and thank you we wouldn’t be anywhere without our tribe of fellow muses. Here are a couple recent food favorites I love the blown of almonds and the one still half in the shell, you never see the shells! The texture on these almonds by DorteF makes me want to eat them by the fistful. Next time I’m grocery shopping I’m bringing the DSLR. I loved this shot and her whole week of apple shots for that matter. Only SuperDewa can make shopping for produce an exercise in beauty. The downside to looking at food photos, now I’m hungry. Anyone have a great Apple Pie recipe? Beautiful food photos! I love shooting food with my iPhone, too. If I’m shooting with my DSLR, I try to shoot an additional one with my iPhone. 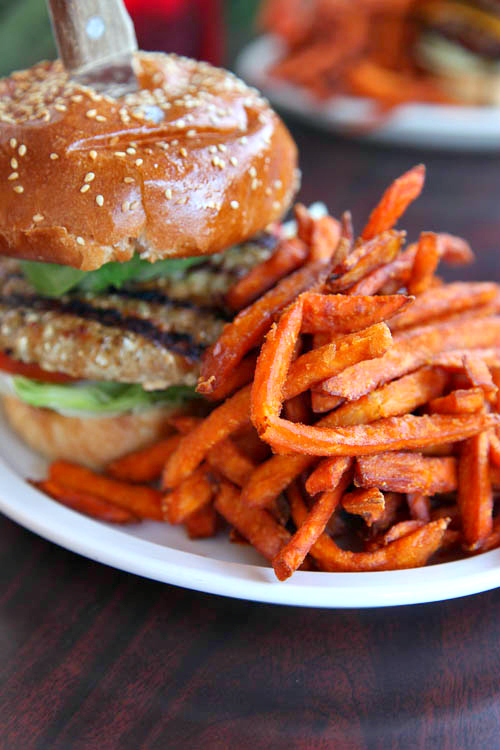 I’ve clicked on this article several times but have had trouble getting past that delicious-looking burger with sweet potato fries — beautifully shot. I finally clicked and read through the article and found my apples at the bottom. Thank you! I may be the last holdout on an iphone (or any smartphone), but that app is appealing. It’s easy to make food look unappetizing when one plays with it too much in post processing, so it makes a lot of sense to have that. And yeah, I still have a bad case of Hipsta-envy. I would love to have a meal with you as we would both be busy shooting it. I really prefer food photos like these from the ones that er very arranged. Lindsey. Seriously. We need to meet up; I am getting hungry just at the thought of the food we will take pictures of!